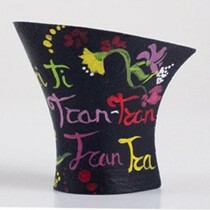 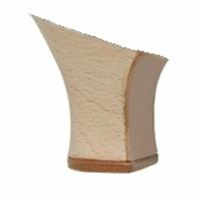 By buying this product you can collect up to 170 loyalty points. 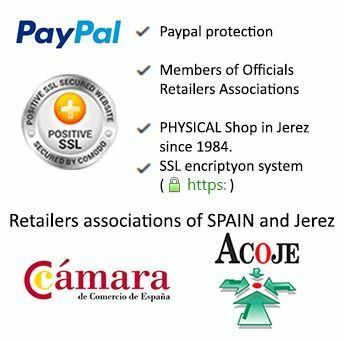 Your cart will total 170 loyalty points that can be converted into a voucher of 1,70 €. 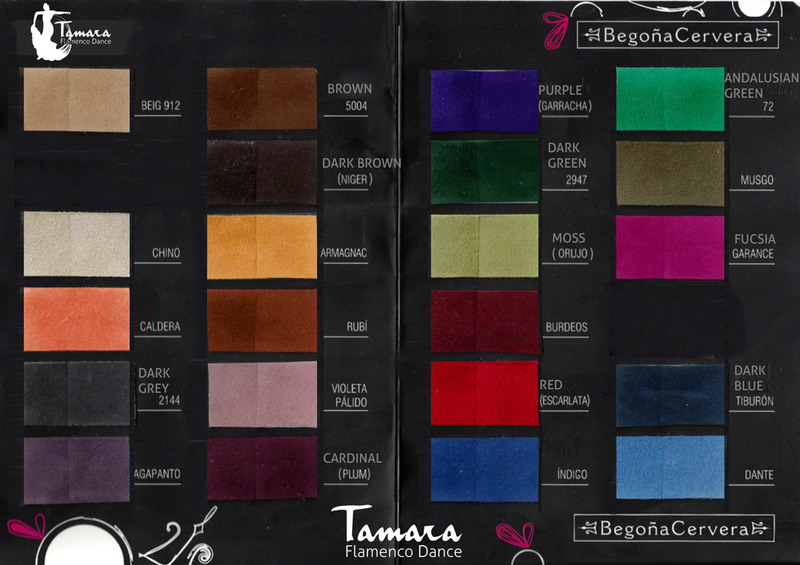 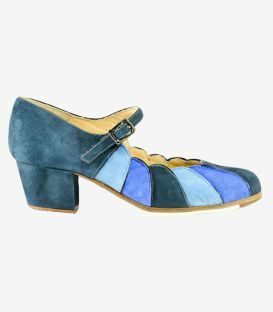 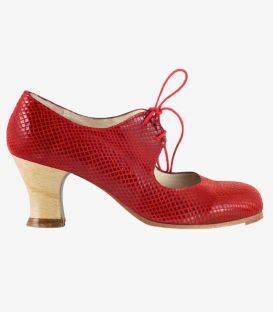 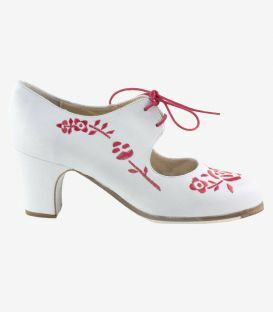 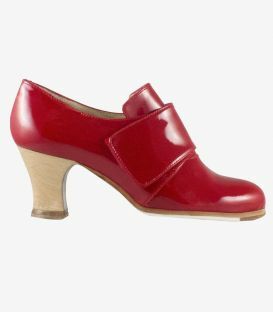 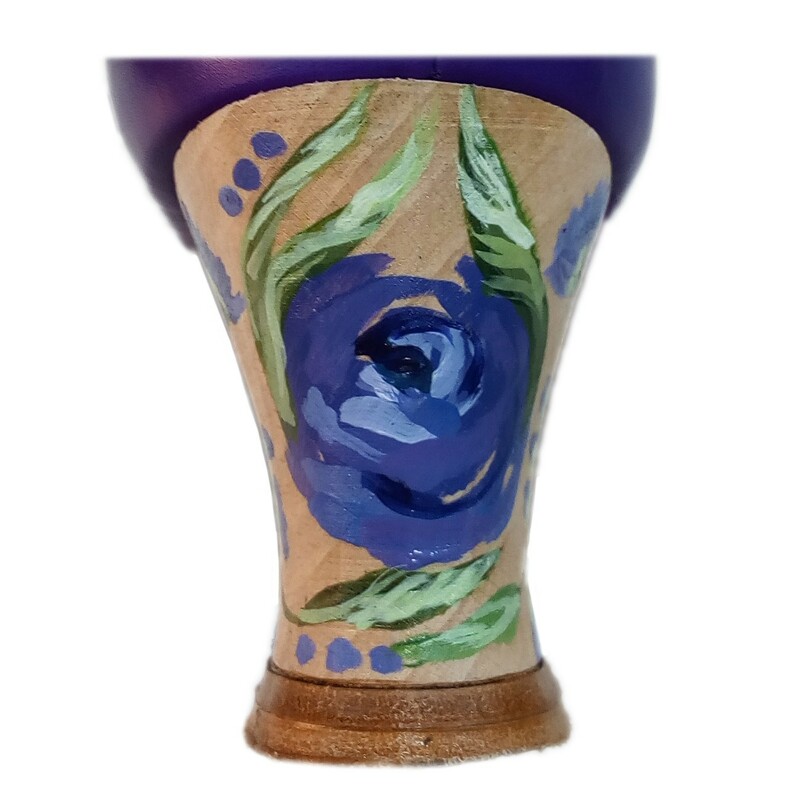 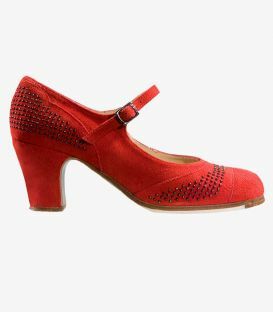 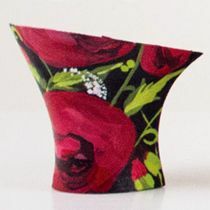 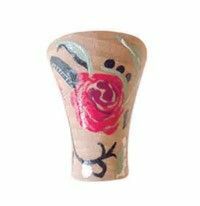 The Petal model of Begoña Cervera is one of the professional flamenco shoes that best fits every occasion of flamenco dancing. 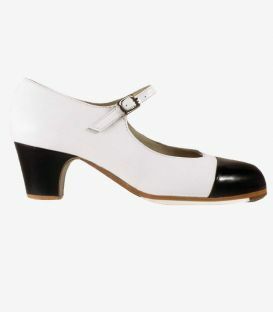 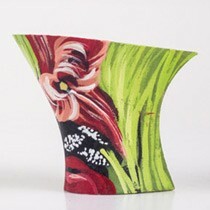 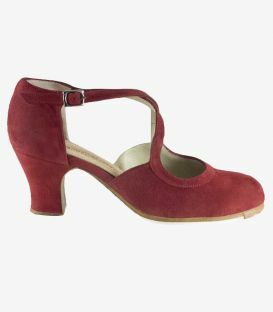 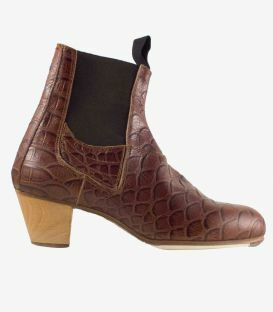 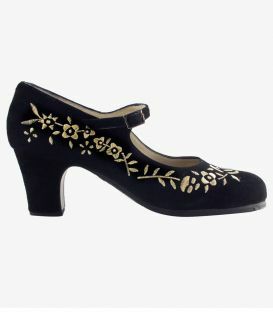 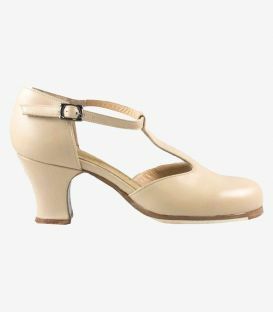 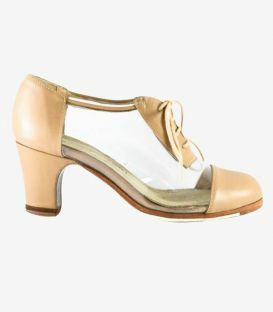 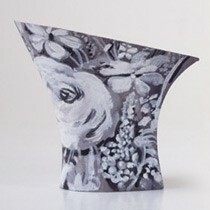 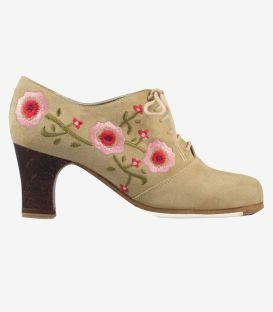 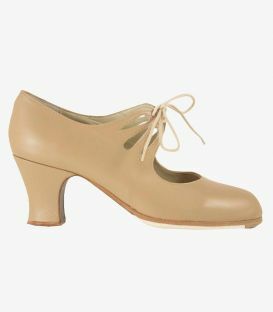 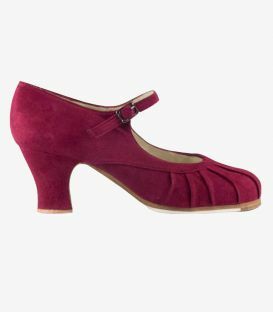 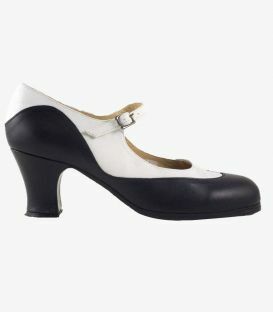 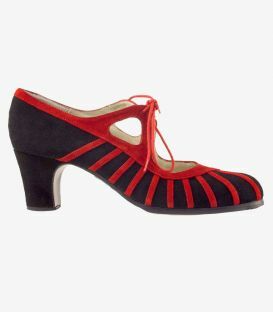 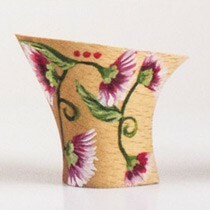 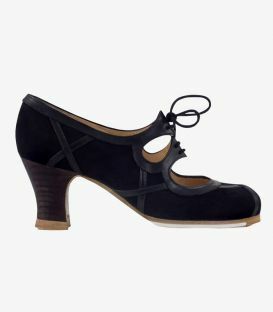 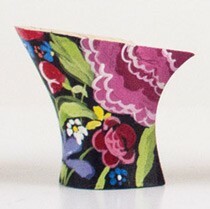 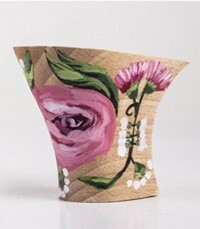 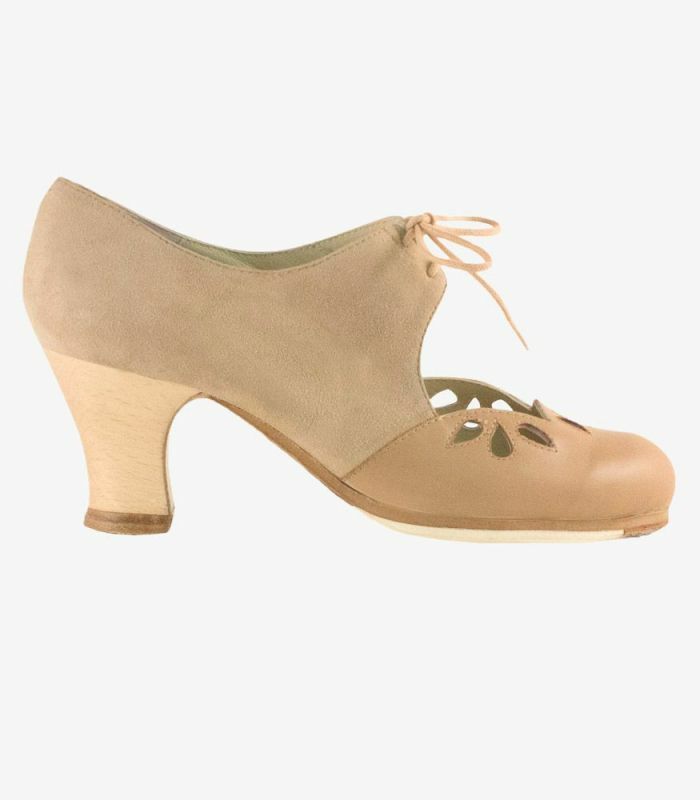 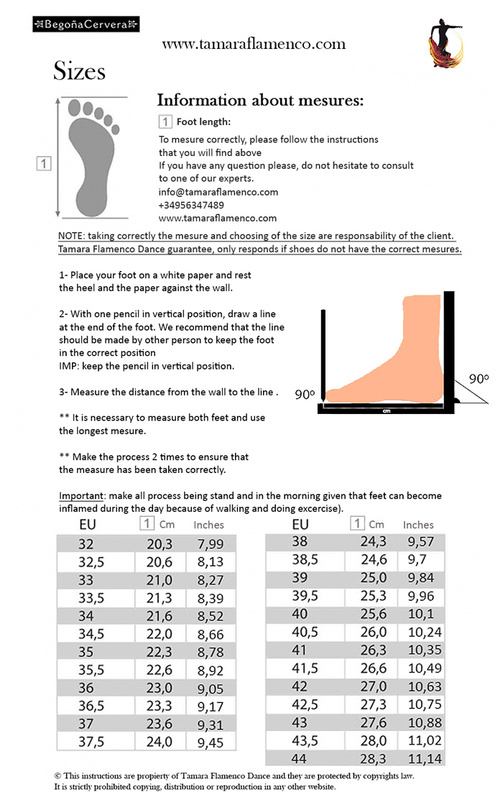 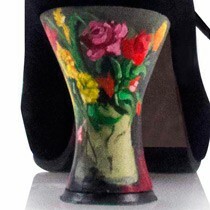 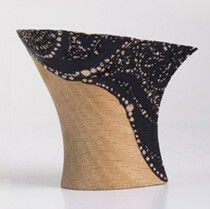 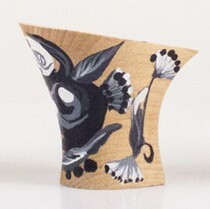 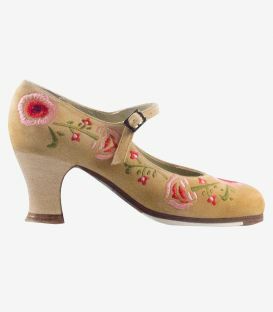 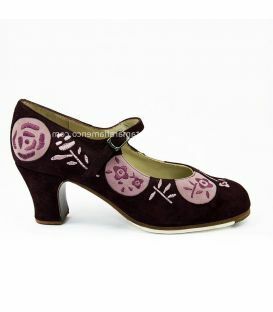 This model of flamenco shoe is divided in two parts and while the back corresponds to the model more classic cordonera, the front has a unique design that makes petals, hence its name. 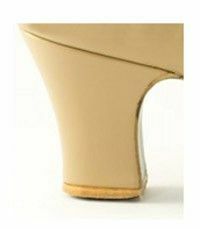 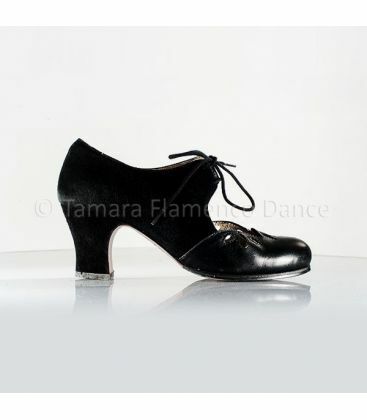 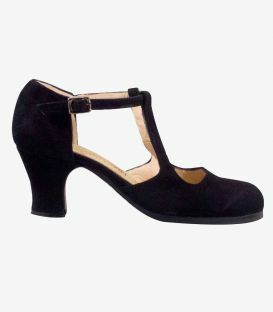 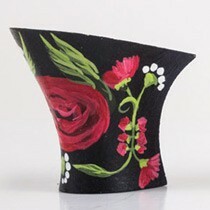 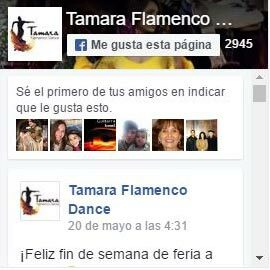 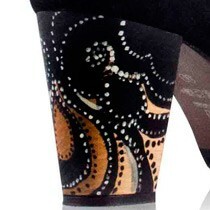 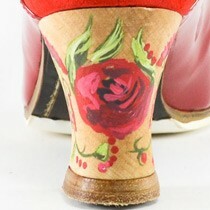 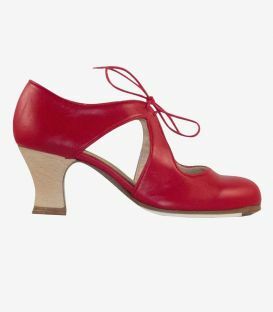 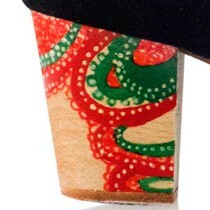 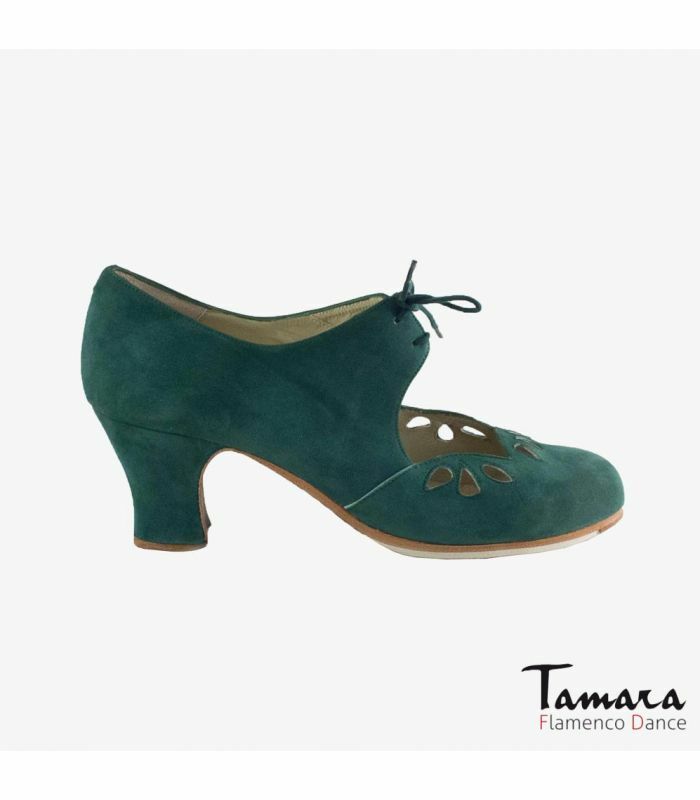 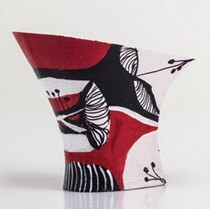 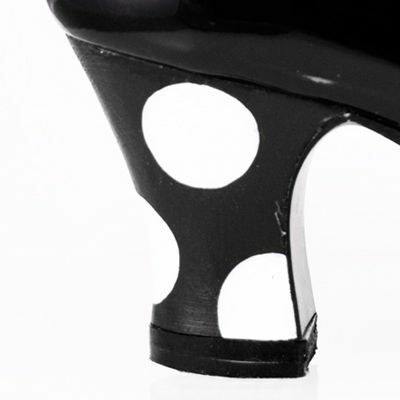 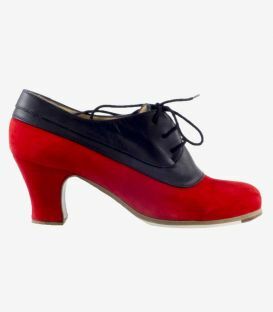 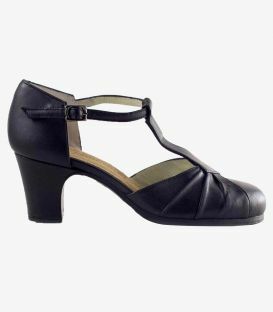 The design of this flamenco dance shoe extols the feminine lines of the foot while giving the necessary support. 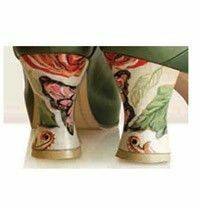 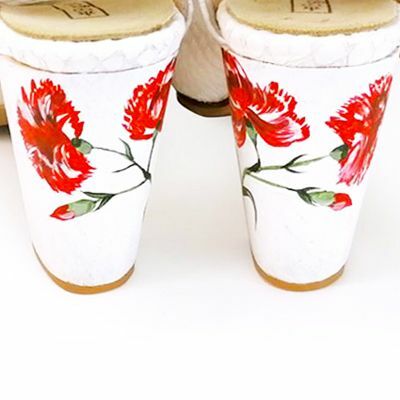 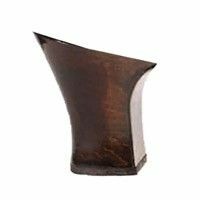 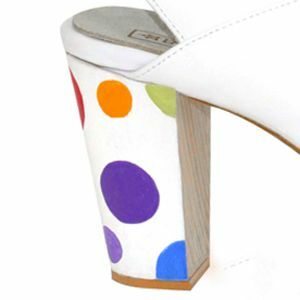 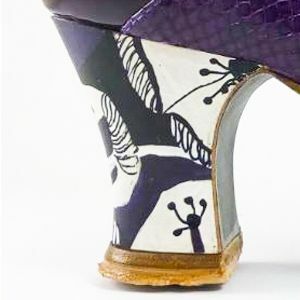 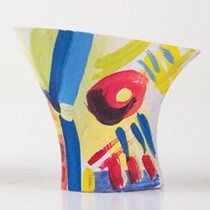 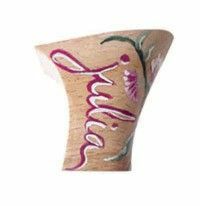 We recommend that you combine two different colors or in the same color mix two materials that look good and give a more daring touch with the heel painting by hand to match.